These Weekend Cooking Retreats offer cooking classes from certified chef Kirk Dye. The cooking class will focus on the basics and fundamentals of either Italian home-style cooking, Thai Cooking, Greek or Mediterranean Cooking, with fun classes for all levels of cooking. There is a 3 hour cooking class on the Saturday afternoon and a shorter class on the Sunday morning.Also included is a stretch class on the Saturday Morning and a guided hike in the area if you would like to go "walk about". You will also have free time on Saturday to explore the nearby attractions - The Welburn Gourd Farm, Old Town Temecula, Wine Tasting, Golf courses and driving range, an Organic Farm, The Vernal Pools or the Tenaja Waterfalls.And last but not least, there is an afternoon wine tasting (for $5) at the beautiful Gouvion winery right next door to the retreat center -within easy walking distance and the Gouvion winery makes the most excellent wine! Lie in a hammock, sit around the fire pit, walk the peaceful surroundings and enjoy a relaxing, tasty, fun and informative weekend. Please check the calendar for dates and style of cooking for the weekend. The Cooking retreats begin at 5pm on the Friday, and finish at 12 noon on the Sunday. The price includes all classes and 2 nights accommodation. Running the weekends will be Chef Kirk Dye, and his wife Janette Dye. 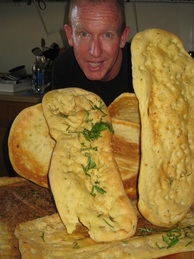 Kirk Dye is currently the Owner and Chef for Copperhead Foods in Murrieta, which produces and packages various marinades and dressings to sell at the farmer’s markets throughout California. From 1996 - 2007 Kirk owned and operated The Mill Restaurant on Washington Ave in Historic Downtown Murrieta, and as the owner of this restaurant, Kirk nurtured a concept where great food meets strong community involvement. Kirk enjoys supporting locally grown produce and is very savvy when it comes to budgeting. Learn great tips and tricks from this Chef as he leads you in a variety of cooking demonstrations. Come and reap the benefits of Kirk’s culinary excellence. 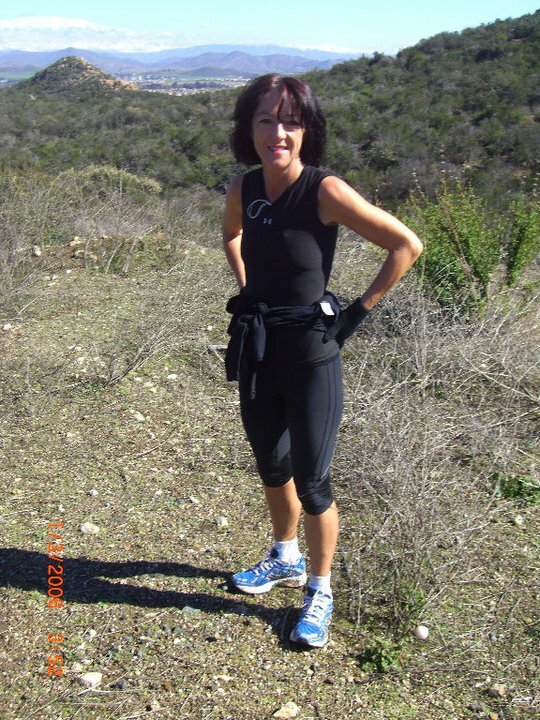 Both Kirk and Janette are avid runners and know the area's best spots to hike, walk or run.